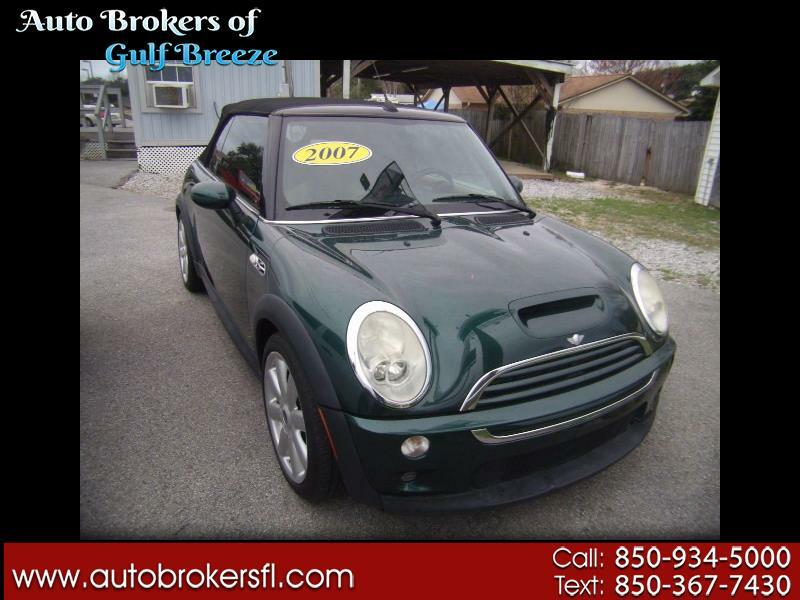 2007 Mini Convertible S, lots of dun, lots of power in a small easy to handle car. Power windows, power locks and keyless entry. Turbo power in a perfect daily driver. TEXT: 850-367-7430 OR CALL: 850-934-5000.